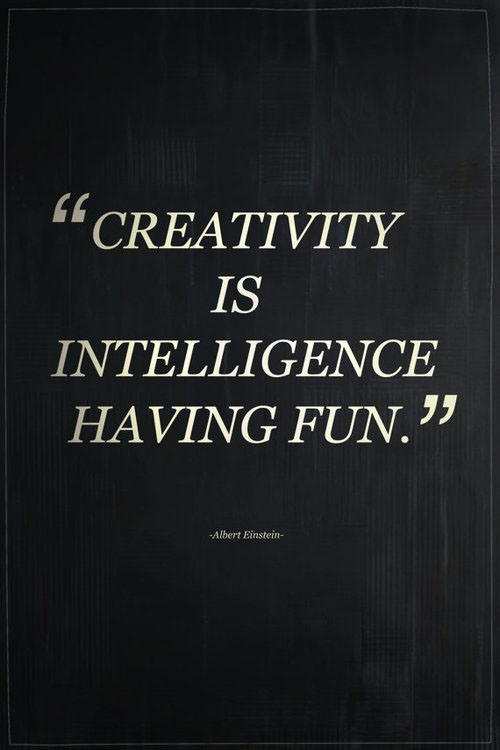 Albert Einstein reminds that when we create it must remain fun. Some light Monday inspiration for y’all. 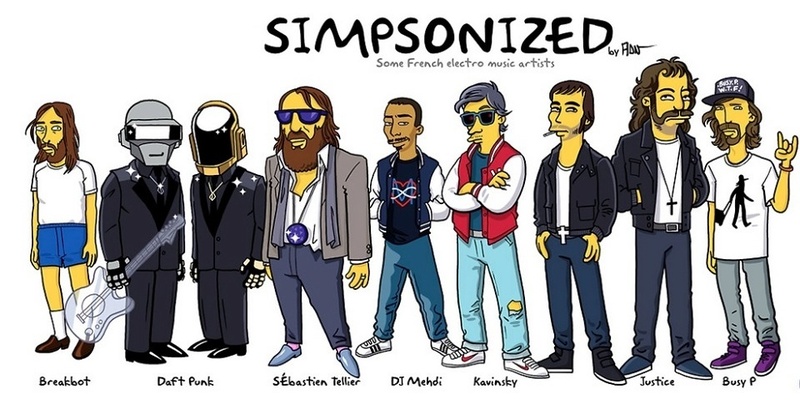 Check out this cool drawing of some of the biggest names in French DJ-dom as Simpsons characters. Daft Punk, Kavinsky, Justice, Breakbot & others in that perfect Matt Groening fashion. Not sure who the artist is, so if it’s you, speak up so you can be credited! One of the things that I never see enough of these days are tag-team sets. 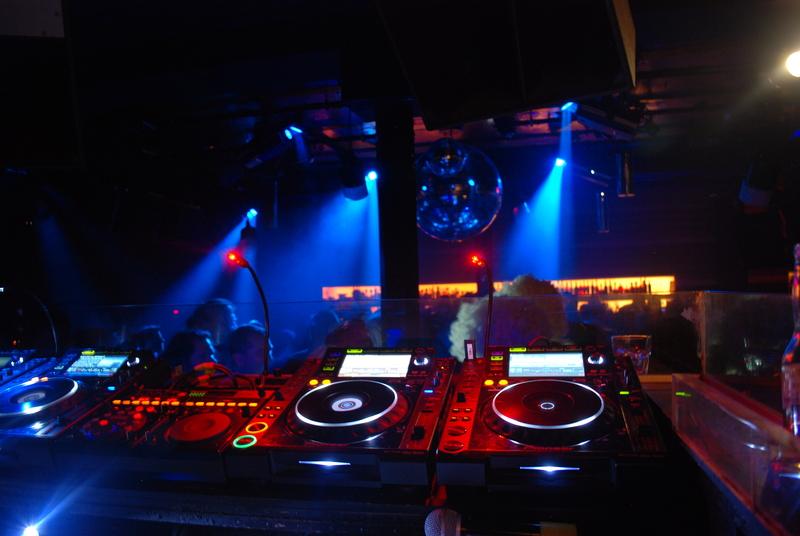 Lots of people do ridiculous sets, ostentatious work on the decks that gets the attention of the crowd, others do fun technical stuff like scratching, using 12 cdjs/turntables at the same time, and still more just press play and don’t do a damn thing. My favorite is when two people, friends or rivals, play back-to-back or tag-team. Two DJs doing some amazing work, watching each other’s backs and surprising each other with awesome tunes, sick transitions and surprises that you only get with two cooks in the kitchen. It seems the party Gods have heard my prayers, because next Friday, Entwined & Blackbird is coming together to throw one of the more creative events I’ve heard of in some time. This month, I’m honored to be reviewing World 1-2, a compilation by Mohammed Taher of Koopa Soundworks, released through the GameChops label. 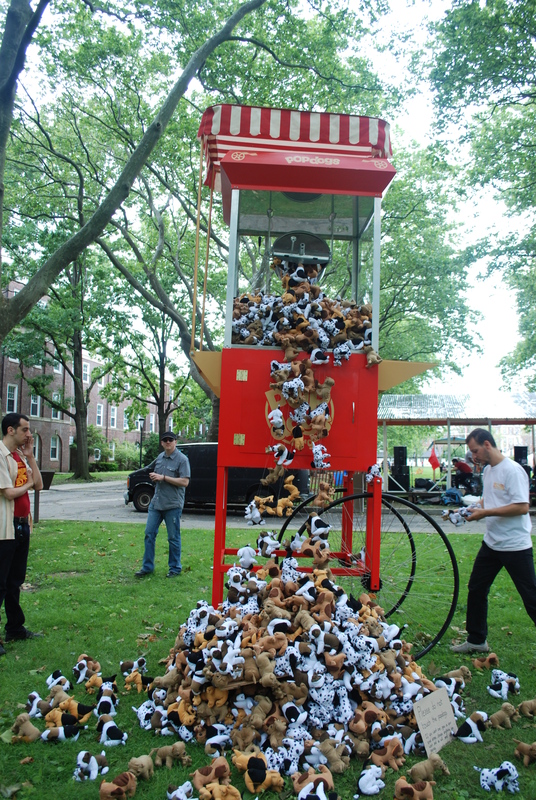 I’m continually impressed by the enthusiasm, organization and discipline of the VGM Remix community. The combination of independent remixers and an impressive list of composers from the video game industry was a fantastic idea for this huge album, one that I hope is repeated often.